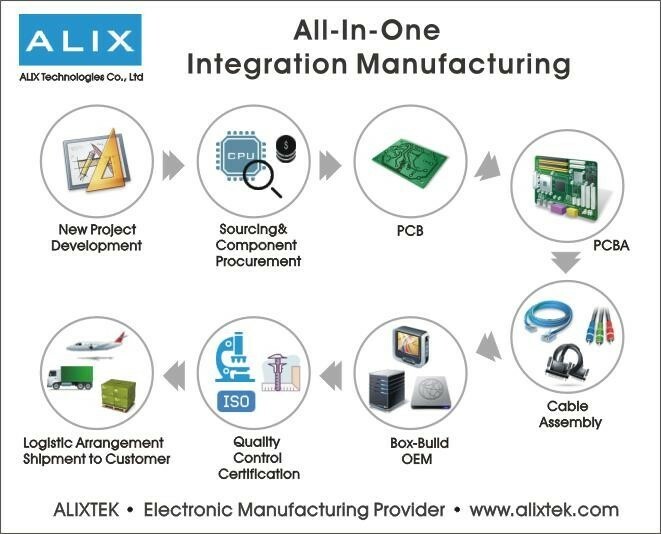 ALIX Technologies Co., Ltd is one of the most efficient electronic assembly and OEM service provider in Taiwan. We are established with the mission of high quality, flexibility and value. We have specified on Electronic Manufactruing Service (EMS/OEM) for years. 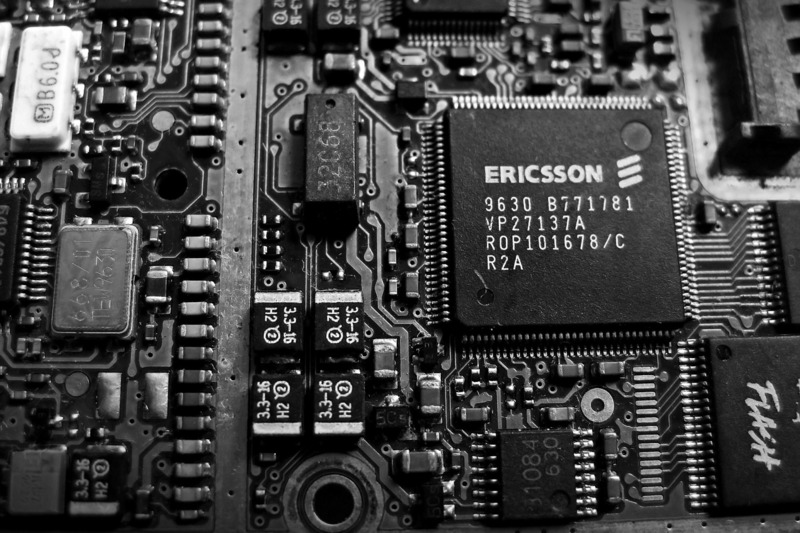 We provide integrated manufacturing service as total solution for electronic products and projects to meet various requirements from our customers. Our corporations throughout North America, Europe, Australia and Asia, serving a variety of industries and contract manufacturing needs, offering turnkey product design, prototype and mass production capabilities. Our aim is to assist customer in achieving success in their markets by processing in most efficient and flexible way starting from the project management, prototype, component procurement, PCB fabrication, PCB assembly, Box Build assembly, testing, Certification applying until delivery as a one-stop shop. Have a project to run? ALIX is your reliable partner.